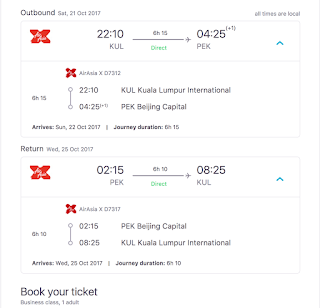 Great Business Class Deal from Kuala Lumper to start the Week! Will start this week's blog post by some great fares that AirAsia X has published. 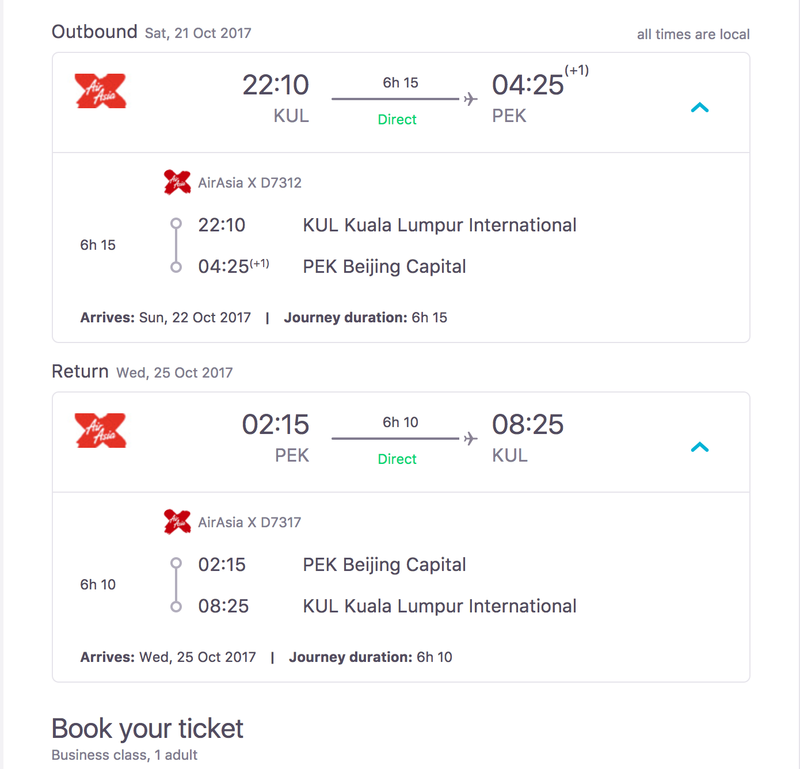 Thanks to Skyscanner, I found a deal for about $428 Round-Trip Business Class from Kuala Lumper(KUL) to Beijing(PEK) Roundtrip. 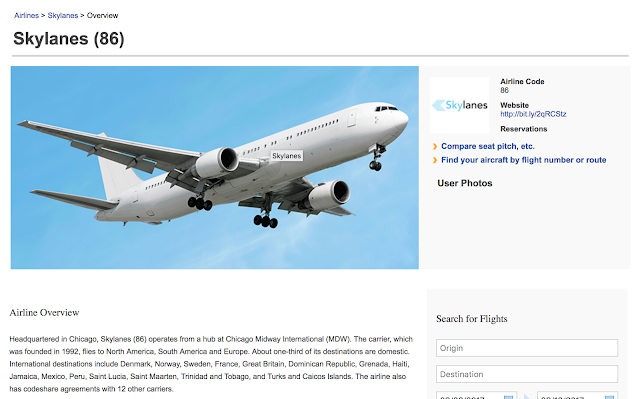 Just like me, you can also find some great availability on Skyscanner. for today's great deal. For AirAsia X, I sure that some one will always say that AirAsia X Premium Flatbed isn't Business Class Product compare with other Standard airlines that operate this route nonstop such as Malaysia and Air China. Given that you only get a bottle of free water and an Economy meal rather than a proper no-limited drink menu with excellent champagne and a quite decent Business Class meal compare to what AirAsia X has offered for their "Premium Customer" onboard with a class called "Premium Flatbed"
Other than that AirAsia X's Premium Flatbed's biggest concern is that is not FULLY-FLAT! Again, I wrote this in the past. Does a good night of sleep involve in dentists office? 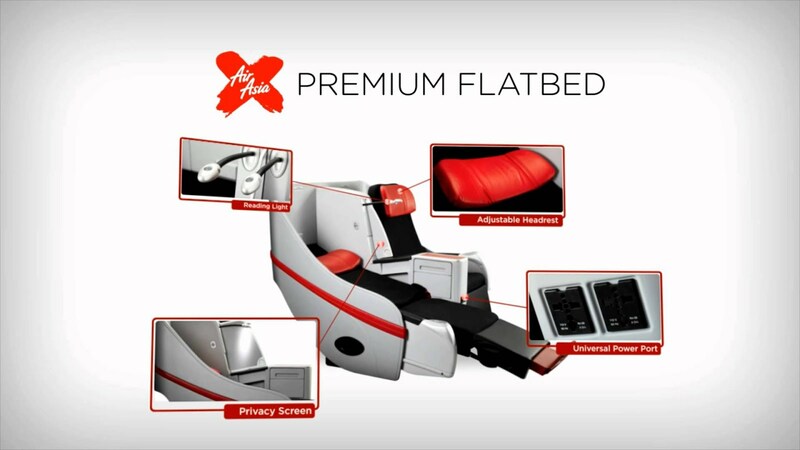 Have you flown AirAsia "Premium Flatbed" before? How is ti?